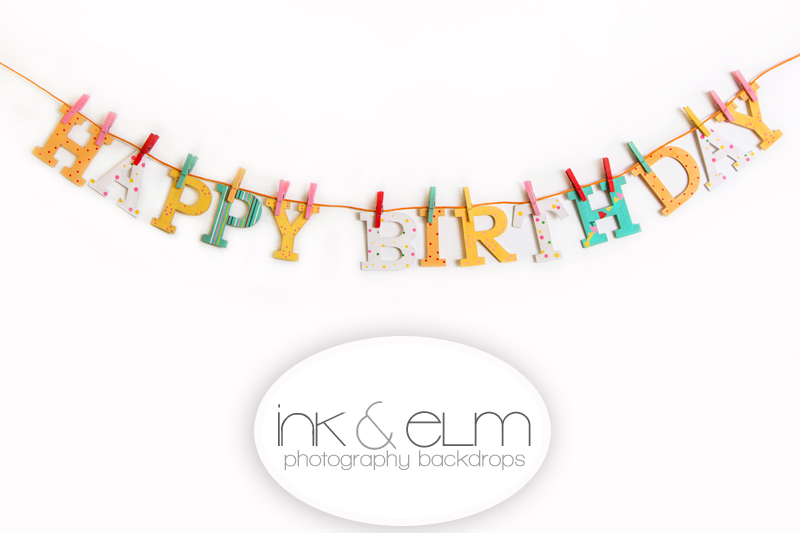 Photography Backdrop "Happy Birthday Clothespins"
Photography Backdrop: "Happy Birthday Clothespins"
No need to hang your own party banner pennants or garland! 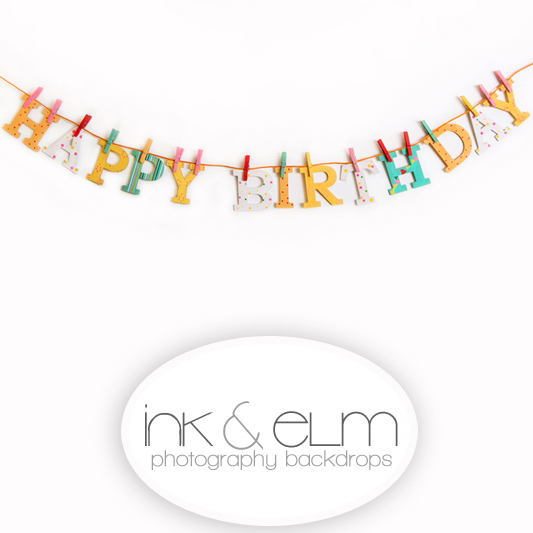 Our "Happy Birthday Clothespins" backdrop comes with a super cute fun Happy Birthday sign garland printed right onto the backdrop-- easy set up and clean up! 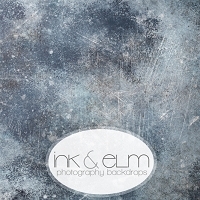 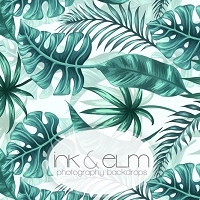 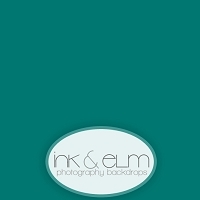 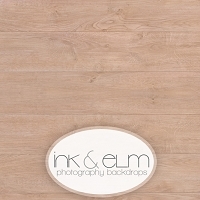 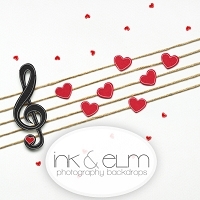 â€¢ Photo Backdrop for photographers, parties, events, stay-at-home mom's, and more!